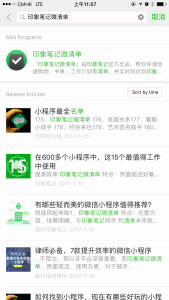 On January 9th, 2017, Tencent officially released WeChat’s mini program platform. 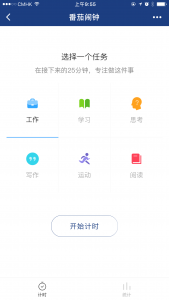 Mini programs are cloud-based embedded apps within WeChat; apps within an app (but they couldn’t be called apps due to Apple’s terms of service agreements). 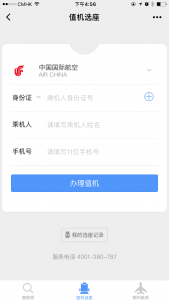 Their introduction means that users don’t need to install as many apps on their mobile phone. 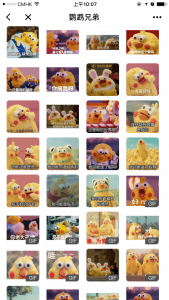 This saves a lot of phone storage and users also don’t need to worry about missing or reinstalling apps when they change their phones since the mini programs are connected to their WeChat accounts. 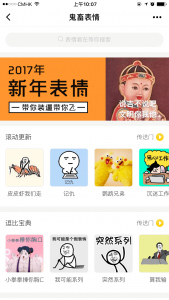 Instead of downloading from an official app store or website, users access mini programs by searching on WeChat, scanning QR codes or receiving mini program status updates in chats. It optimises users’ experience because they never need to wait for app installation. Mini programs are easier for providers to develop in the initial stages. They can test market viability without a large investment and then consider further steps based on feedback later. 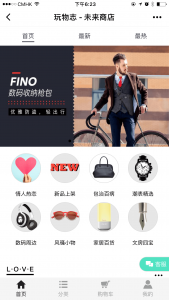 The vibrant sharing features and existing huge user base ensure considerable app usage. Practical mini programs are very popular and cover almost all the necessities of daily life: transportation, food, time management, video watching, photography, online shopping and more. Here are some typical examples of mini programs categorized by industry. 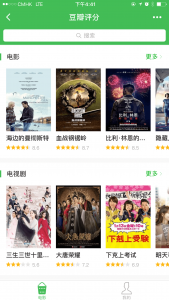 Douban Reviews now has three sections: Movies, TV Dramas and Variety Shows. 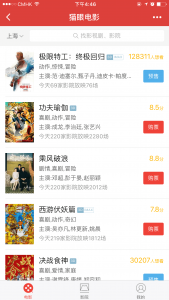 Users can check descriptions of programs they’re interested in and see the latest reviews. 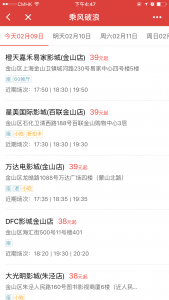 Users can check the latest movies showing in their city with detailed information about movies, cinemas and reviews. 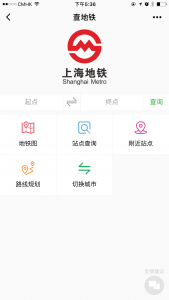 They can book tickets directly from the mini program and share an update to their WeChat friends. 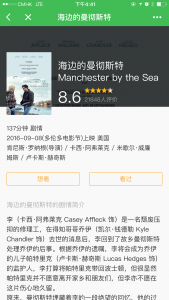 Users can bookmark the movies they want to watch or have already watched. 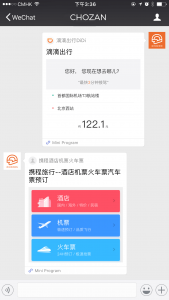 Users can check their flight information, do online check-ins and access their profile. Underground transportation information is provided. 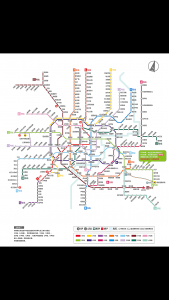 Users can check the quickest routes between two stations, nearest underground stations and see the map. 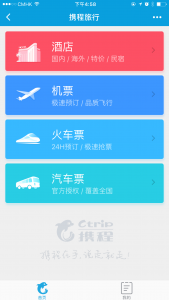 Ctrip and Qunar are two online travel agencies. 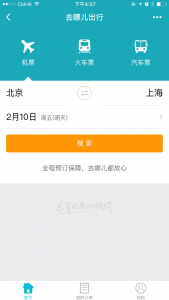 Users can book hotels, air tickets, train tickets and bus tickets through the mini program. 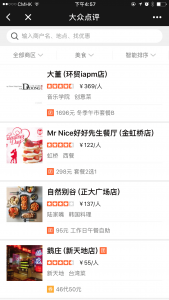 This site is like a Chinese version Yelp. 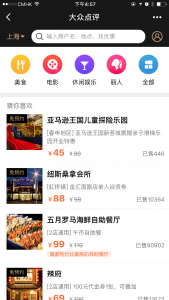 With their mini program, users can find restaurants, movies and entertainment options. The mini program’s easy sharing options make planning a night out smoother for groups. Users complete a health quiz by answering several questions. 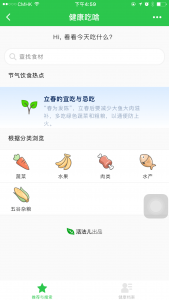 Then the app generates a list of recommended foods for their physical situation and health status. 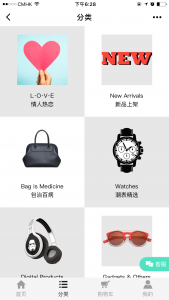 Coolbuy is a online shopping platform that sells fashion and novelty products and brands. 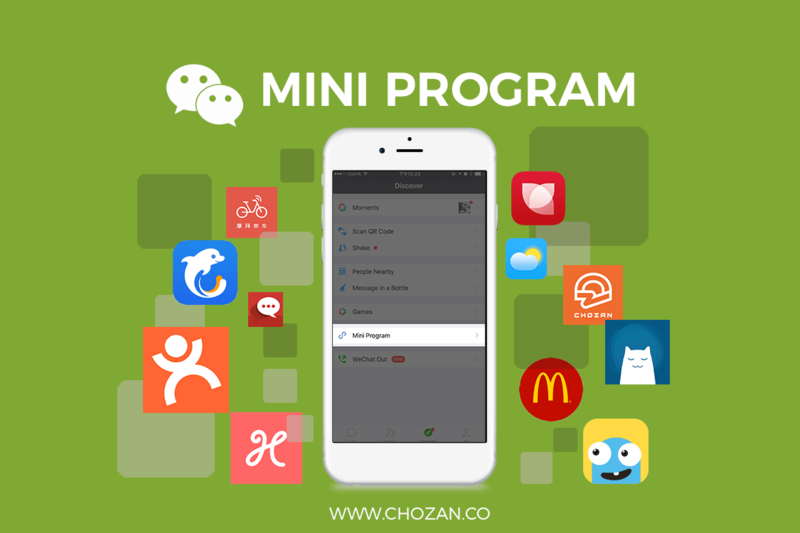 Users can select and purchase items using the mini program. Pomodoro is a mini program that helps users who subscribe to the Pomodoro time management technique of breaking work into small, timed units that are focussed and uninterrupted. 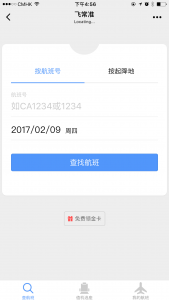 Users can set their own focusing times. 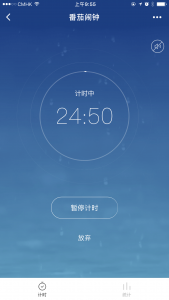 The timer continues to run even if you exit the interface or WeChat. This site collects and sorts the most popular memes for people to search and choose from. 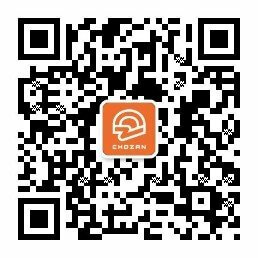 Would you like to know more WeChat Mini Program? 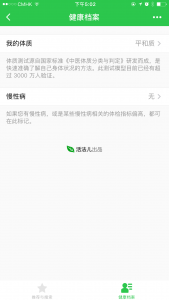 Let’s check out our previous article which gives you more details about WeChat Mini Program!